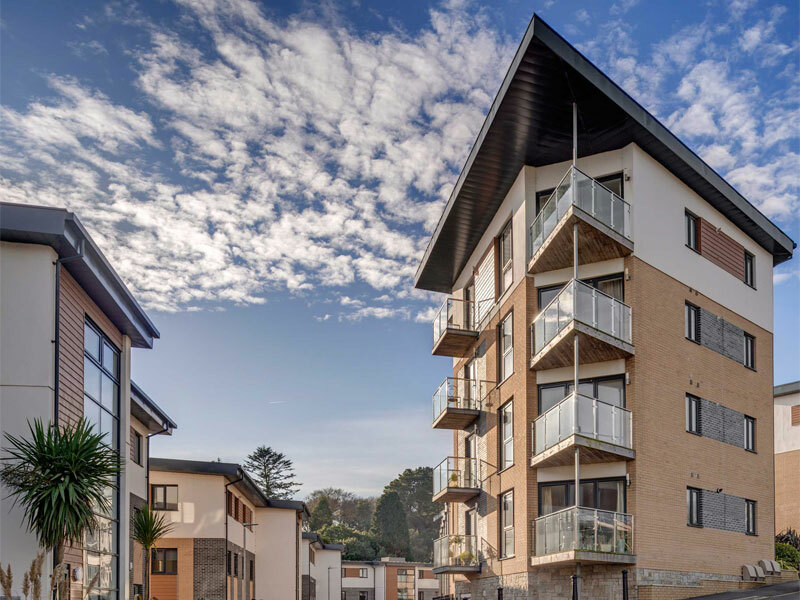 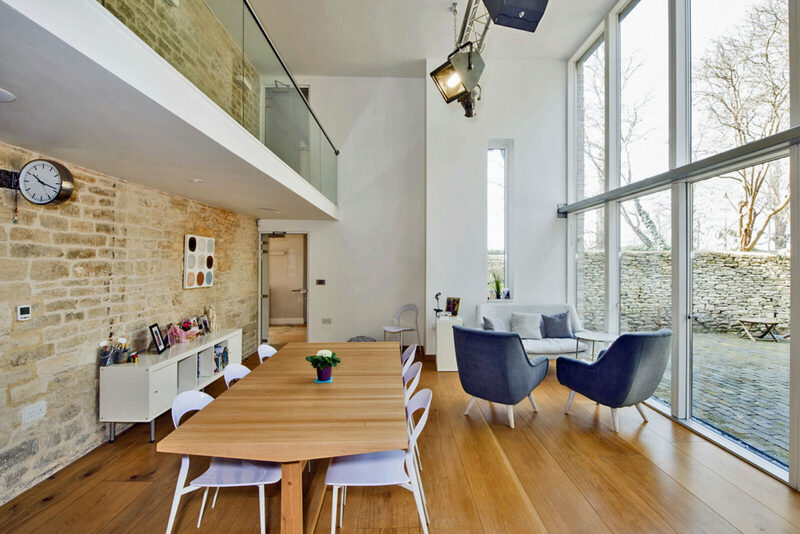 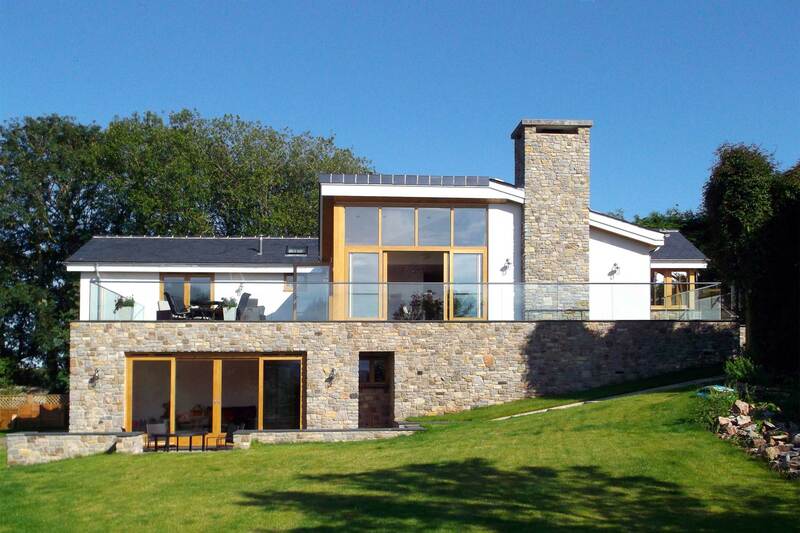 Our clients needed an architect in Cirencester, Gloucestershire to provide them with a Full exterior and interior design service for their Refurbishment and extension. 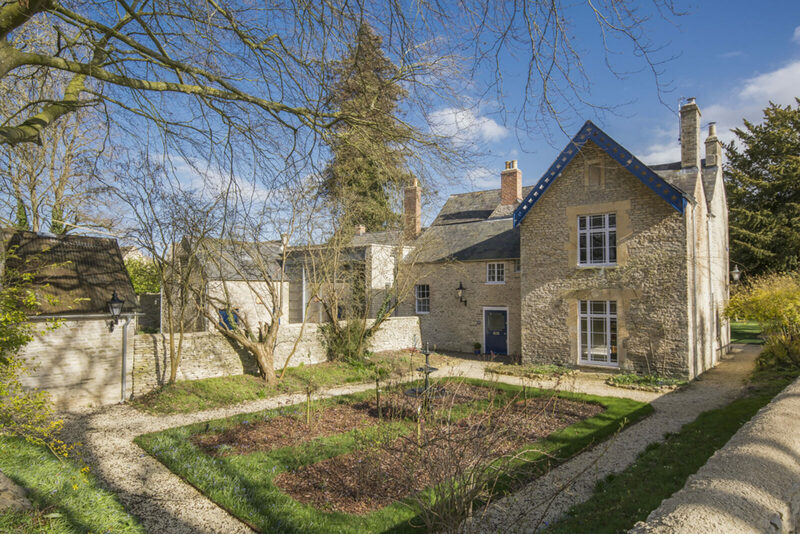 Our clients purchased a large, Grade II listed former Rectory, which was in need of substantial restoration. 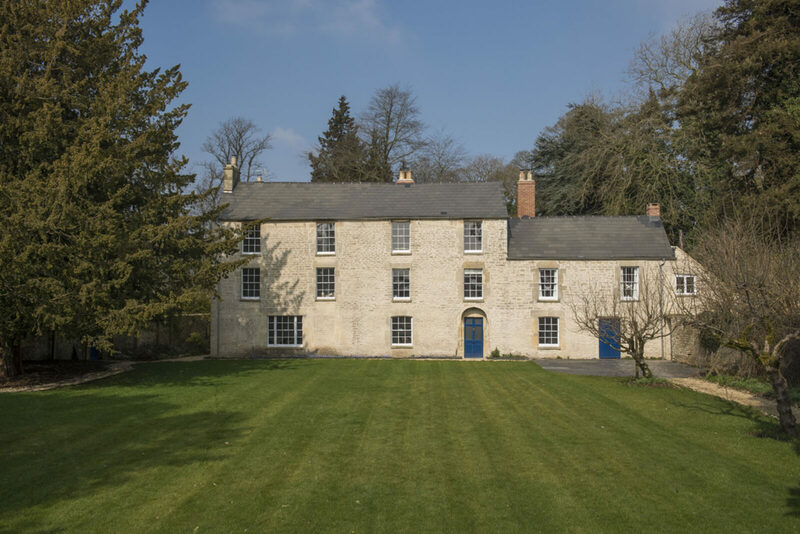 The house was in a remarkably original state however general maintenance or updating had not been carried out for more than 80 years. 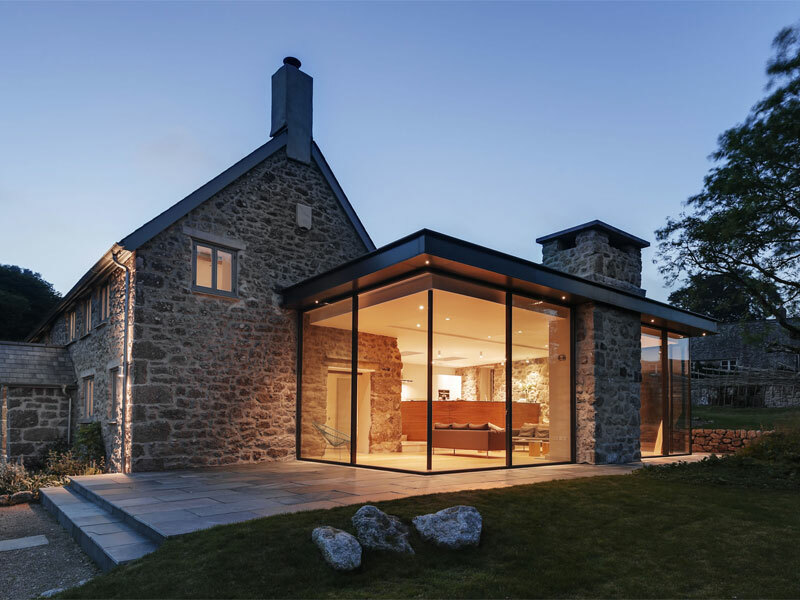 The brief stipulated a sympathetic restoration of the main house with a more adventurous extension to the rear elevation. 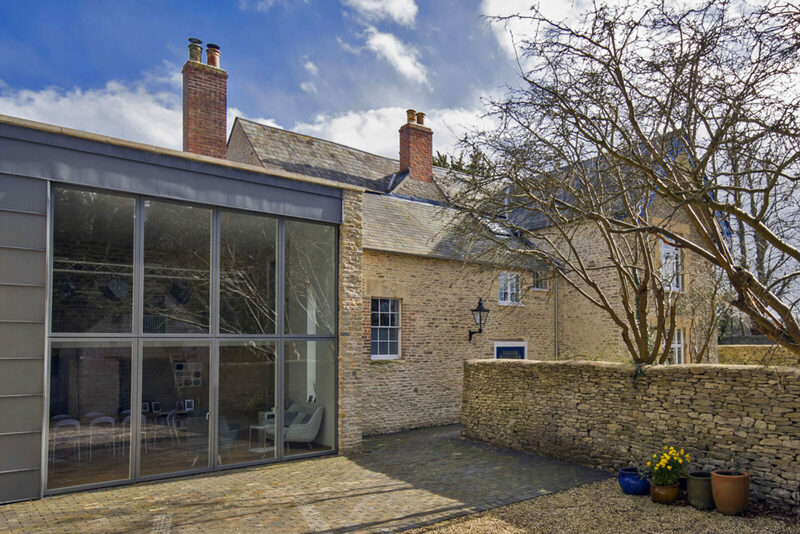 With much negotiation with the local heritage officer and Cotswolds planning team, we secured permission for a contemporary, two storey extension with flat roof and zinc cladding. 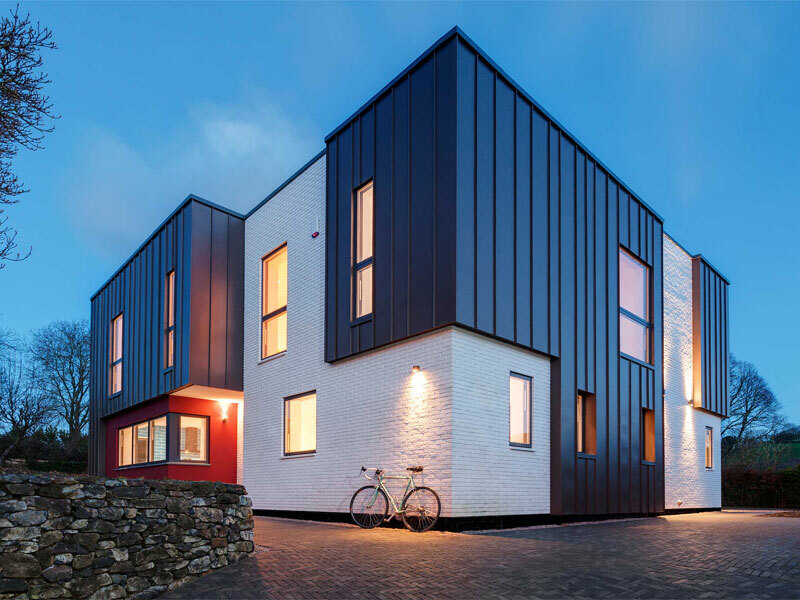 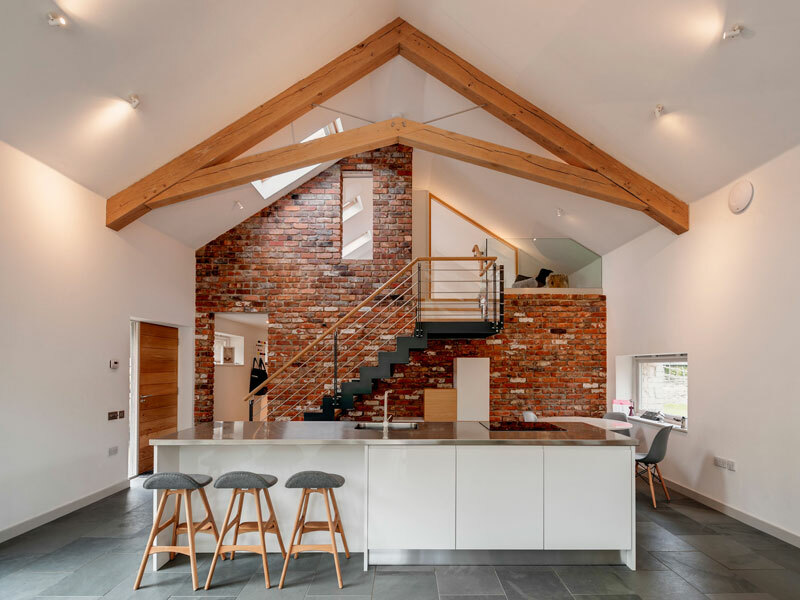 The large, double height volume provides an open plan kitchen / breakfast room with cantilevered gallery, affording access to first floor bedrooms. 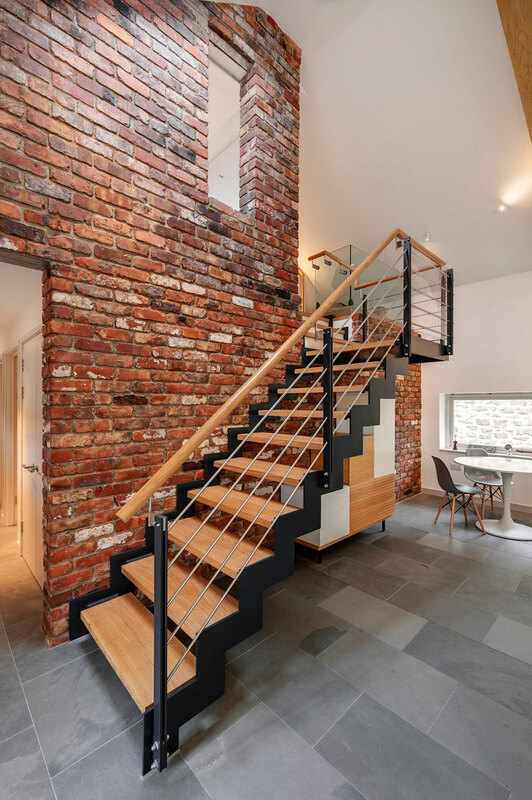 The flow from old to new creates a dramatic contrast between the intimate and open spaces, resulting in a home that has been redefined and revitalized for 21st Century living.